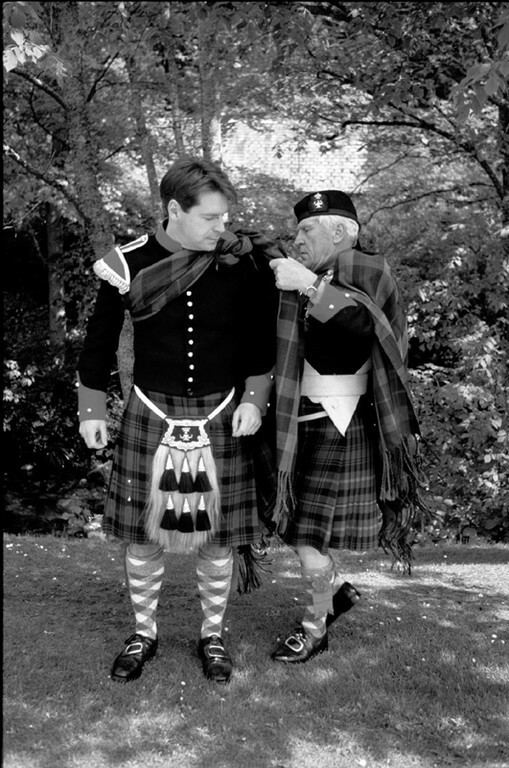 The Atholl Highlanders is a Scottish infantry regiment. 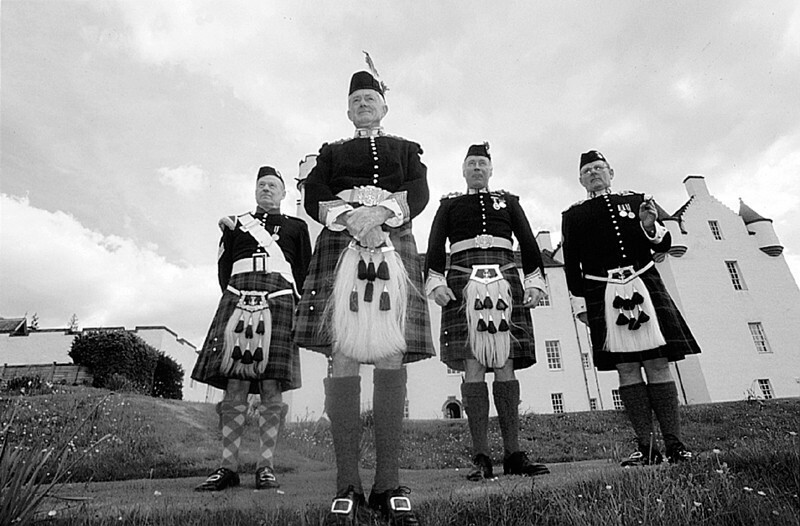 Based in Blair Atholl, the regiment is not part of the British Army. Instead, the regiment is in the private employ of the Duke of Atholl, making it the United Kingdom's, and indeed Europe's, only legal private army. 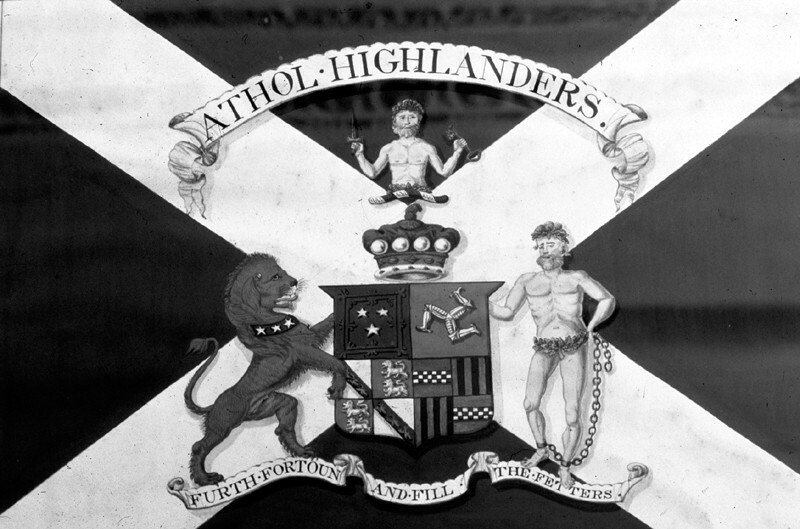 The name Atholl Highlanders dates to the formation of the 77th Regiment of Foot by the 4th Duke in 1777. The regiment was formed as a relief for other regiments serving in North America, and spent most of its existence in Ireland. 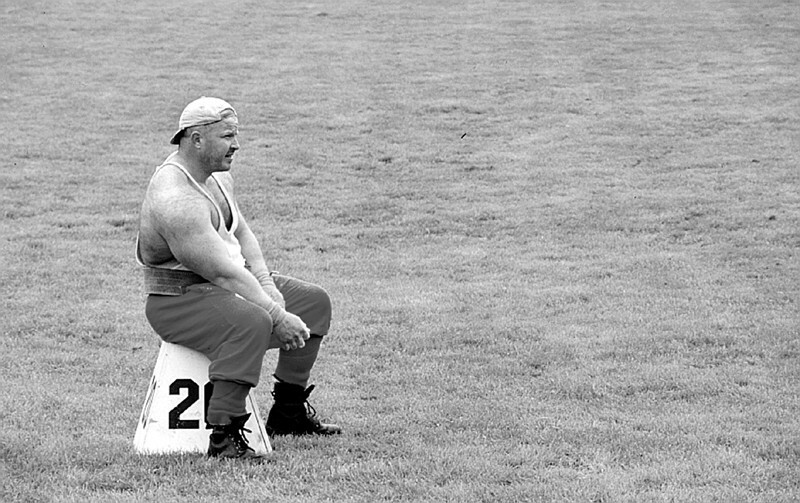 The terms upon which the regiment was raised stated that the men were to be employed for either three years or the duration of the war in America. In 1781, the original three-year term ended, and the men expected the regiment to be disbanded. However, the regiment was transported to England and marched to Portsmouth to be embarked for service in the East Indies. Upon learning of this, the men mutinied, and the embarkation orders were countermanded. The regiment was marched to Berwick, where it disbanded in 1783. 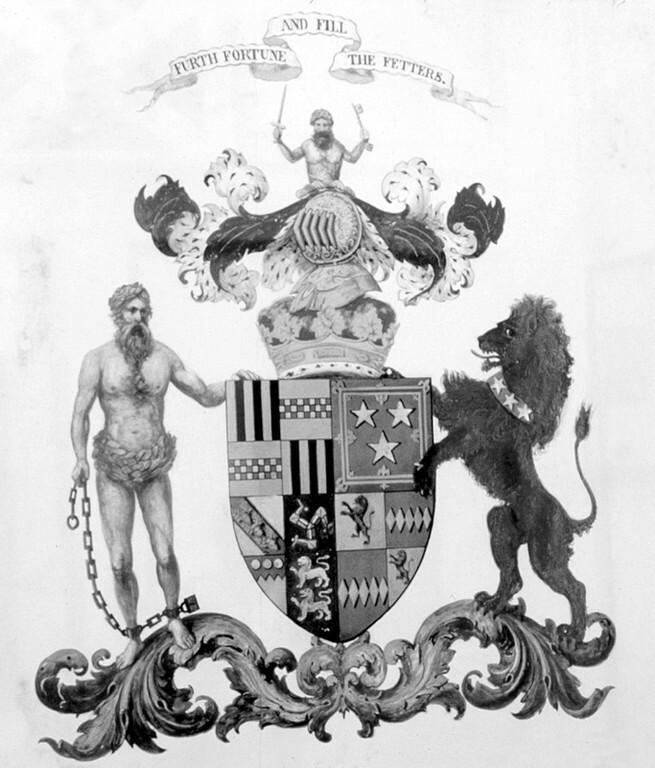 More than 50 years later, in 1839, the 6th Duke, as Lord Glenlyon, resurrected the regiment as a bodyguard which he took to the Eglinton Tournament at Eglinton Castle, Ayrshire. Three years later, in 1842, the regiment escorted Queen Victoria during her tour of Perthshire. In 1844, when the Queen stayed as a guest of the Duke at Blair Castle, the regiment mounted the guard for the entire duration of her stay. 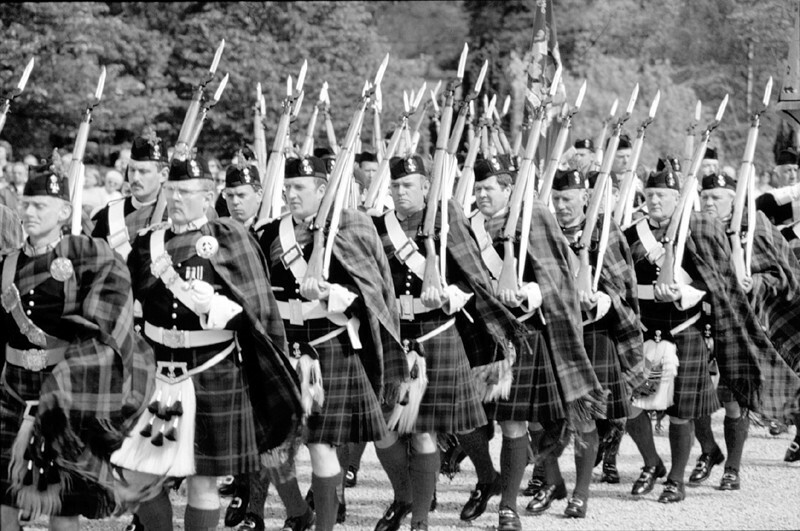 In recognition of the service that the regiment provided during her two visits, the Queen announced that she would present the Atholl Highlanders with colours, thus giving the regiment official status. The regiment's first stand of colours was presented by Lady Glenlyon on behalf of the Queen in 1845. It received new colours in 1979 from Mrs David Butter, the wife of the Lord Lieutenant of Perth and Kinross. 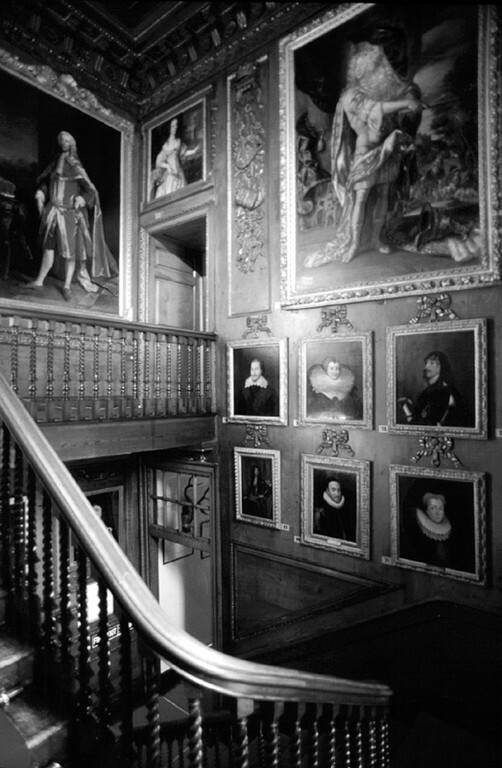 A third stand of colours was presented in 2006 by the Duchess of Atholl. 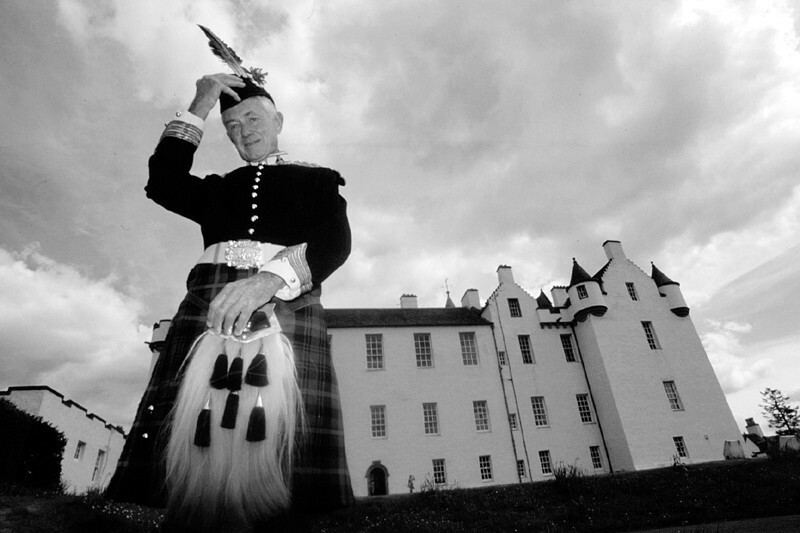 Under the 7th Duke, the regiment regularly provided guards for royal visitors to Blair Castle (which was a convenient stopping point on the journey to Balmoral). 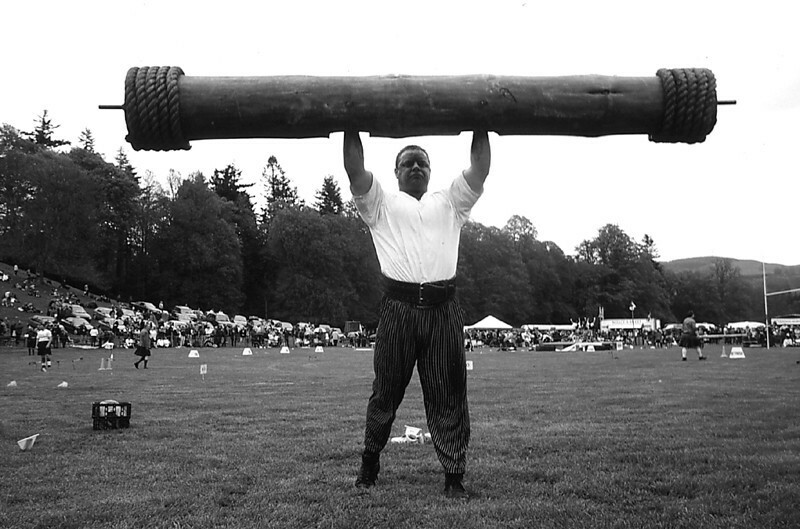 The regiment also attended the Braemar Gathering, while an annual gathering was held in the first week in September in which the regiment paraded, then participated in various trials of strength and stamina. 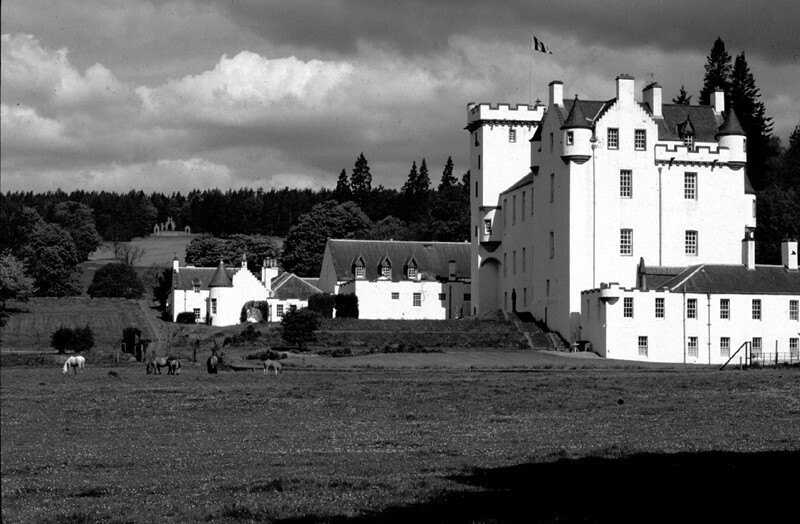 Following the First World War, parades of the regiment became fewer, although it did provide guards when the Crown Prince of Japan and Faisal of Iraq visited Blair Castle in 1921 and 1933 respectively. After 1933, there was little activity, and it seemed the regiment would disappear into obscurity until, in 1966, it was reformed by the 10th Duke, who made the decision to revive the regiment's annual parade. 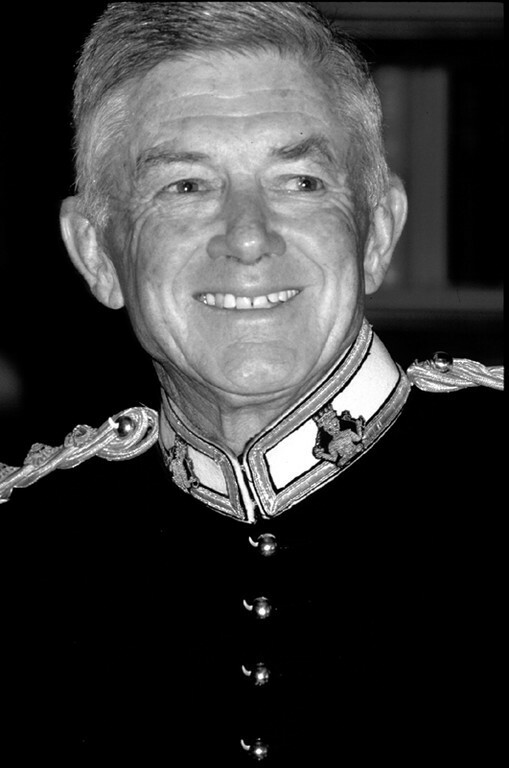 It was feared that the regiment would be disbanded following his death in 1996, until his successor wrote to the estate trustees insisting that he would continue his traditional role. Although the regiment has never seen active service, many of its number served with The Scottish Horse, the local yeomanry regiment of Perthshire in the First and Second World Wars. 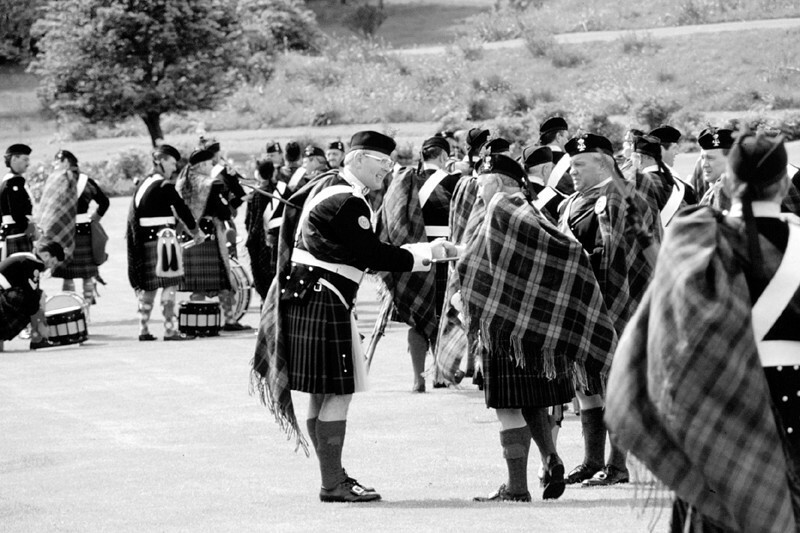 Today, the Atholl Highlanders is a purely ceremonial regiment, of approximately 100 men, including pipes and drums. This regiment has no connection, except the name, with the 77th Foot of 1777. 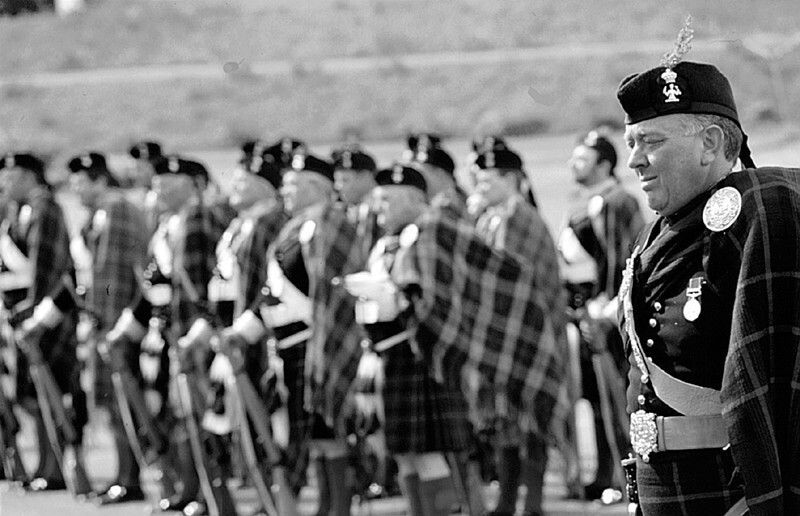 The regiment wears the tartan of the Clan Murray of Atholl and has as its cap badge the clan crest approved by the Duke, which it wears along with a sprig of juniper, which is the clan's plant, and is presented by the Duke on his annual inspection. 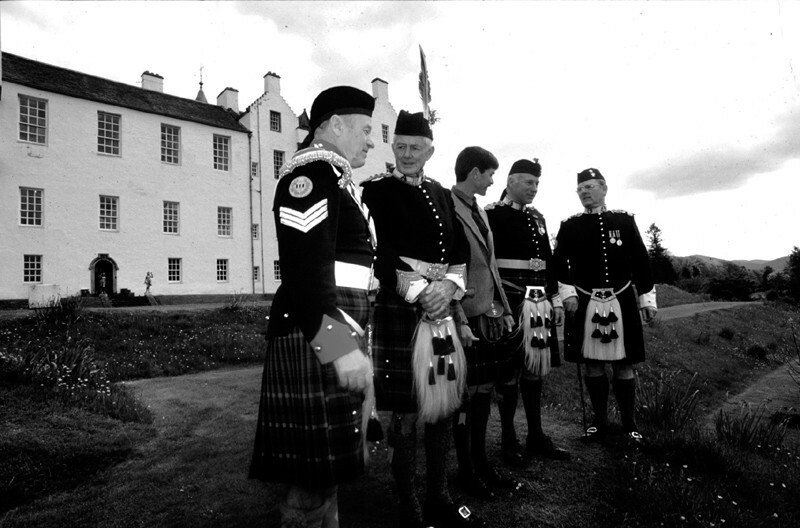 The regiment is responsible for the defence of Blair Castle, the surrounding estate and its inhabitants, but in practice usually only parades twice a year at the regiment's annual inspection when the present Duke comes from his home in South Africa to inspect his men and the Atholl Gathering Highland Games, which is hosted by the Duke, on the last weekend in May. 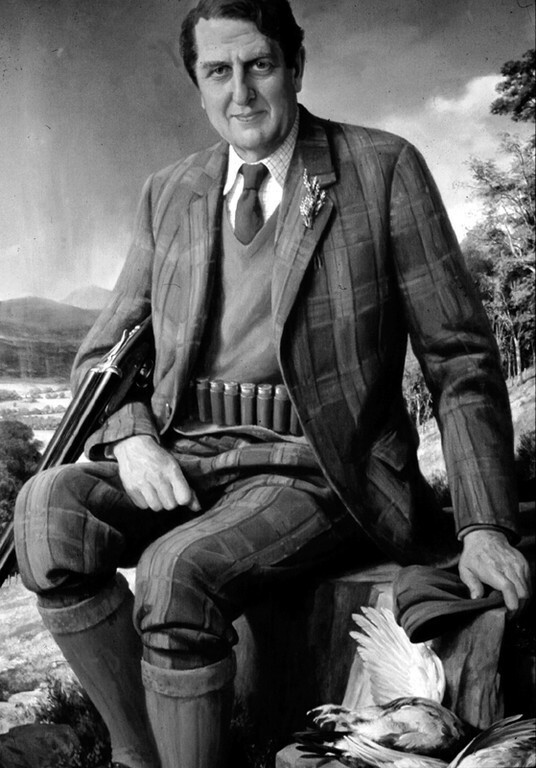 However, there are certain other occasions when the Duke permits the regiment to parade, such as royal visits to Blair Castle (when the regiment would serve as the guard), or on tours overseas. 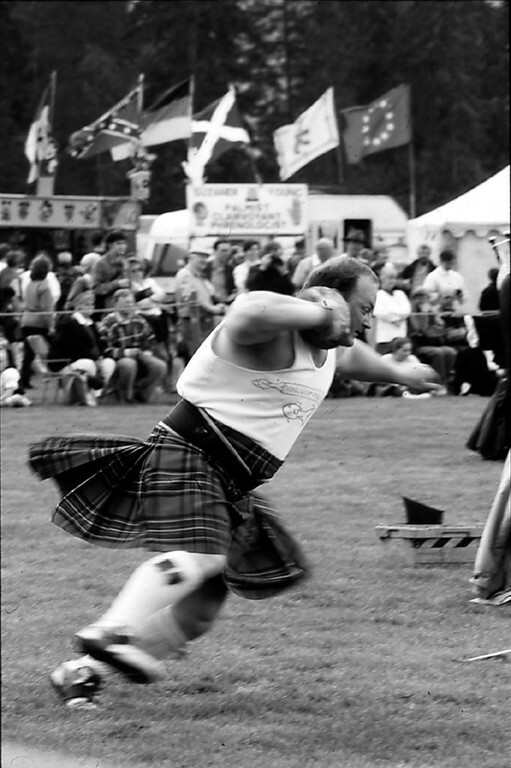 A notable instance occurred during the Year of Homecoming in 2009, when all of Scotland's clans took part in a parade in Edinburgh. This was the first time that the regiment had paraded in the Scottish capital in nearly 30 years. 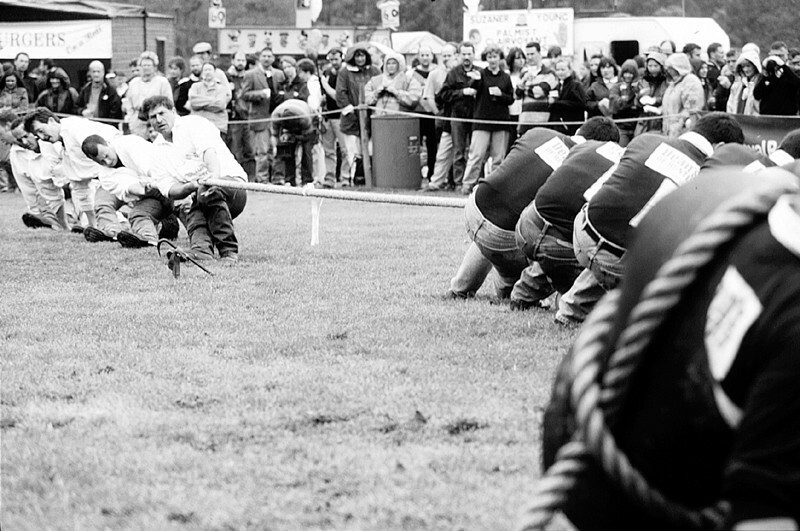 The regiment is usually stood down between January and May of each year, depending on whether new recruits are invited to join. 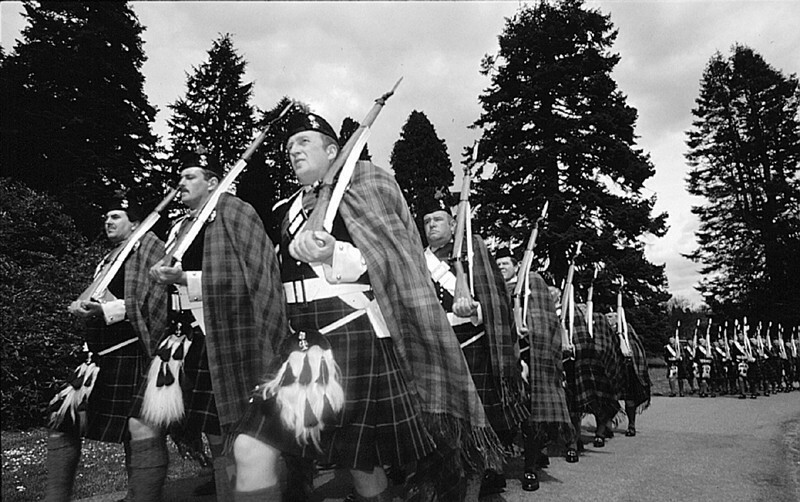 Normally, the regiment's training starts at the beginning of May, in preparation for the Atholl Gathering at the end of the month; however, if new recruits join, they must gain a standard of foot and arms drill before being permitted to parade with the rest of the regiment, which they practise between January and March. 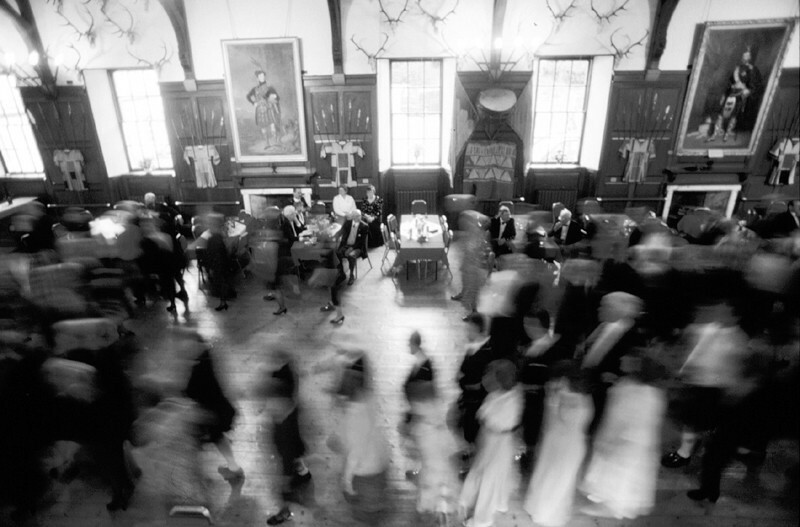 The regiment's officers are usually lairds from the areas around Blair Atholl, while other ranks are men with connections either to the local area or to the Duke's estate. Membership of the regiment is by the personal invitation of the Duke. Both the present Duke and his heir apparent, the Marquess of Tullibardine, were commissioned by the 11th Duke into the regiment. 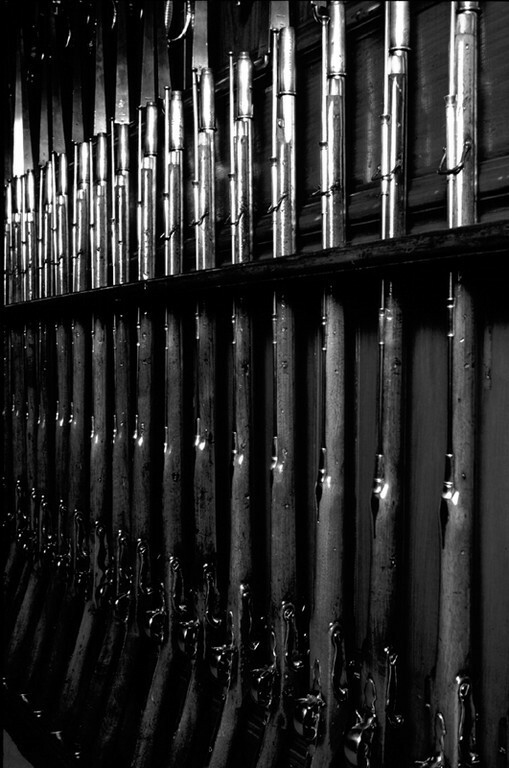 The regiment carries Lee-Metford rifles on parade.